"During the Second World War there was an attitude prevalent in the Nazi hierarchy that it would not be worth developing anything new as the war would be over in a year." No. 130 in the 'Aircraft in Profile' series. 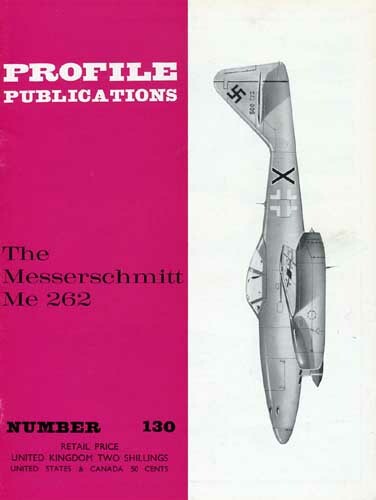 Detailed description of the design, development and operational history of the Messerschmitt Me 262, the world's first jet-powered fighter.